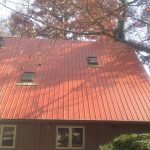 Revitalize your home’s exterior with a new roof. 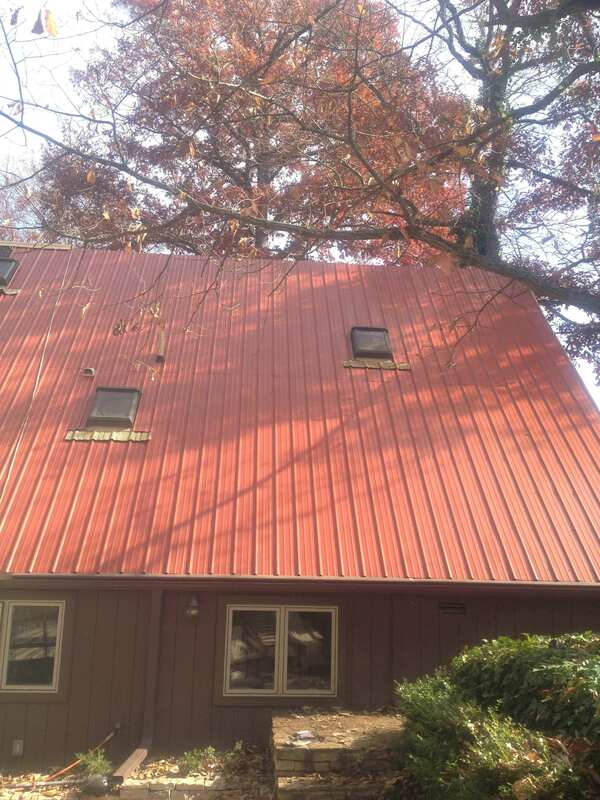 Is your current roofing system not working properly? 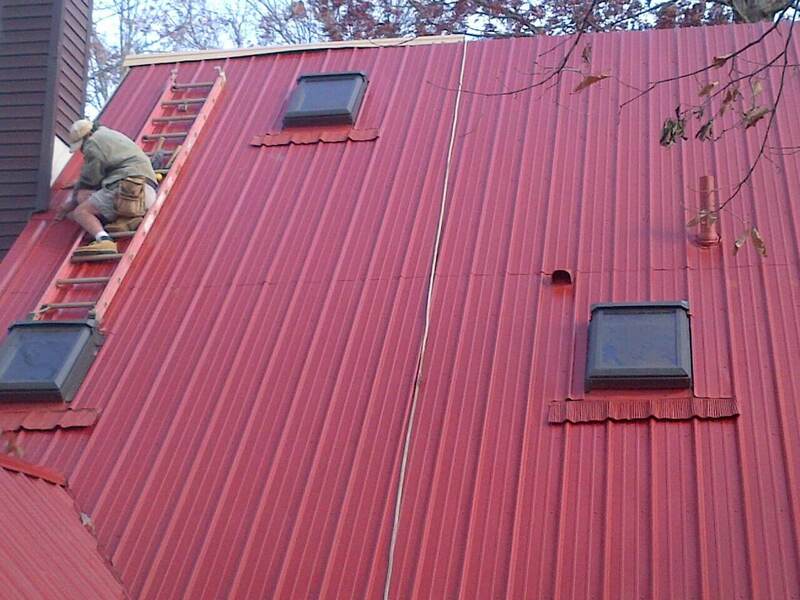 Do you have blistered or split shingles, or even missing shingles? 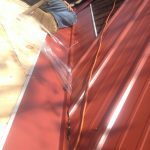 Severe weather conditions and poor workmanship are just a few reasons as to why your current roof is falling to pieces. 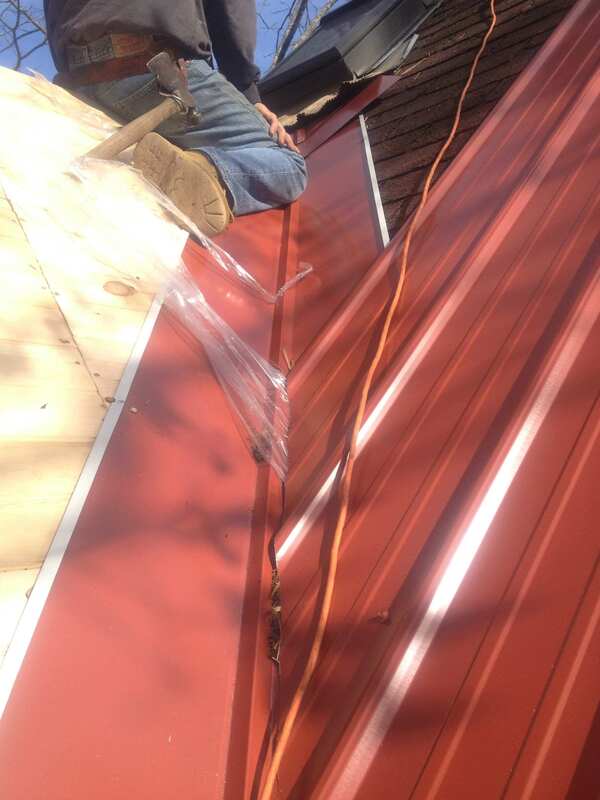 Call today for a roofing inspection, and we will work with you to determine the best and most affordable solution. We do residential and commercial work. References are available upon request. 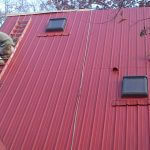 Morris Brothers Construction is licensed, bonded, and insured. Satisfaction is guaranteed, and we will beat any price.